First up today, we share a few updates on some locally built apps. Then we’ll hear about a couple of upcoming events. Andy Goshorn joins us to tell us about the SeaPerch Regionals. 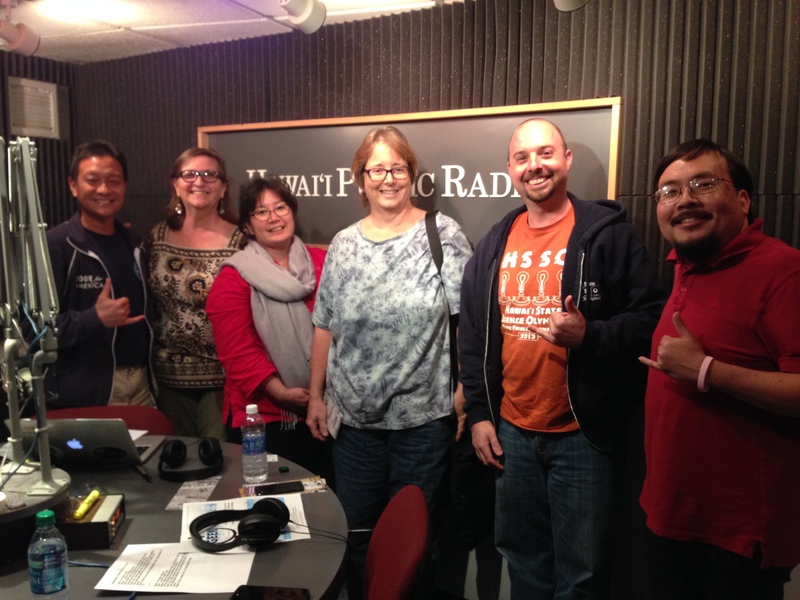 Then Kathleen Cabral from Leeward Community College returns to tell us about the next Geek Day. 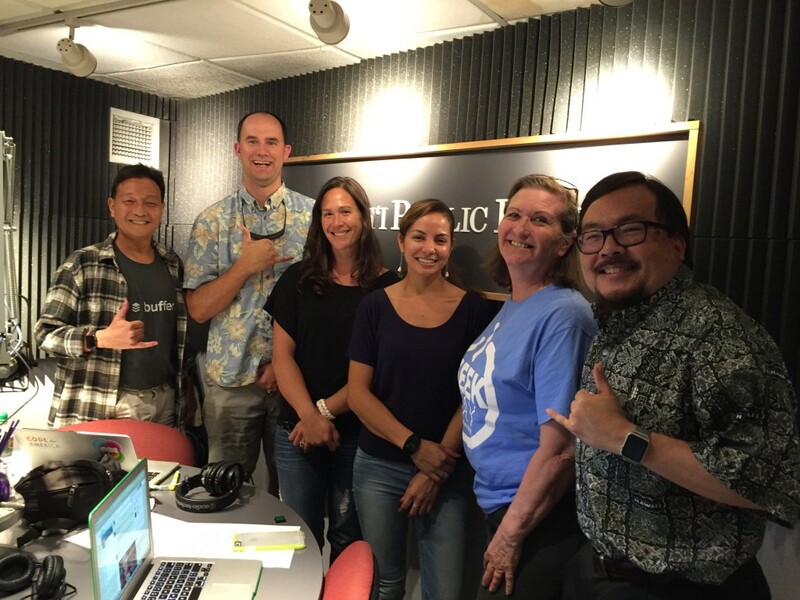 Finally, we’ll talk to Dr. Chris Bird, Scott Crawford, Tia Brown, Roxie Sylva, about a Nature Conservancy initiative called the `Opihi Partnership. 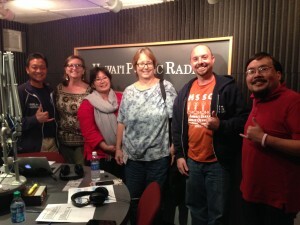 First we’ll look at a few tech stories of note here in the islands. 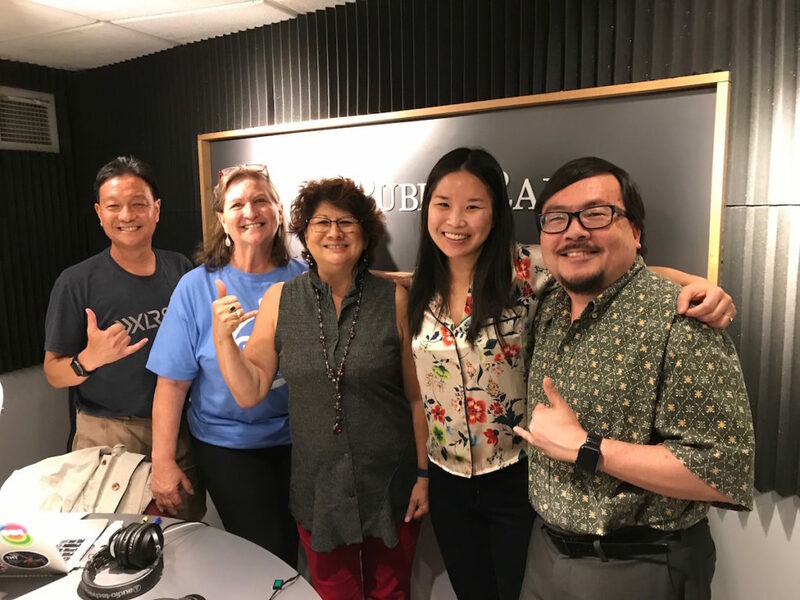 Then we’ll be bringing you two news guests to tell you about a couple of great events coming up: Kathleen Cabral will tell us about Geek Day at Leeward Community College, and Franklin Allaire will update us on the 10th annual Hawaii State Science Olympiad. Finally, we’ll talk to Naomi Chow and Martha Chantiny to find out how libraries can transform themselves to serve as information hubs in the digital age.